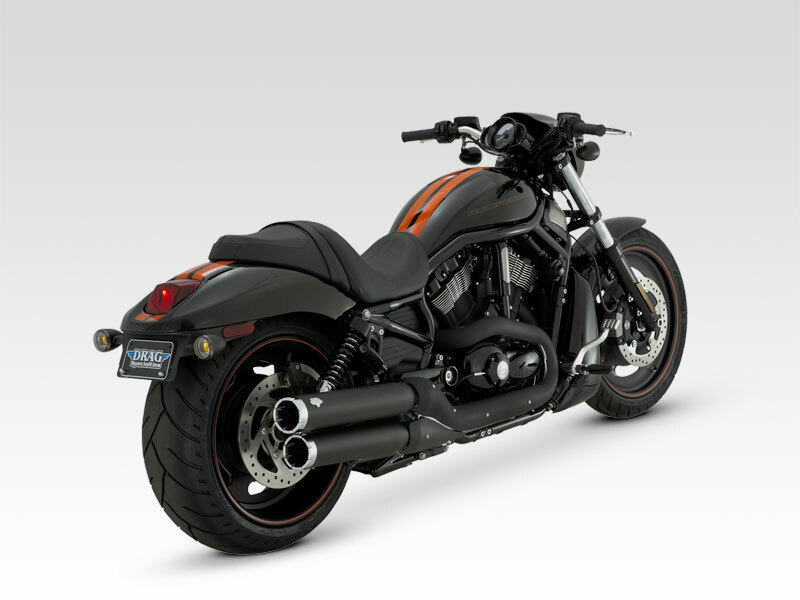 Harley Davidson Night Rod Special is an aggressive looking cruiser with its darker shades and wider body. Read the review to explore the features, technical specifications & price. 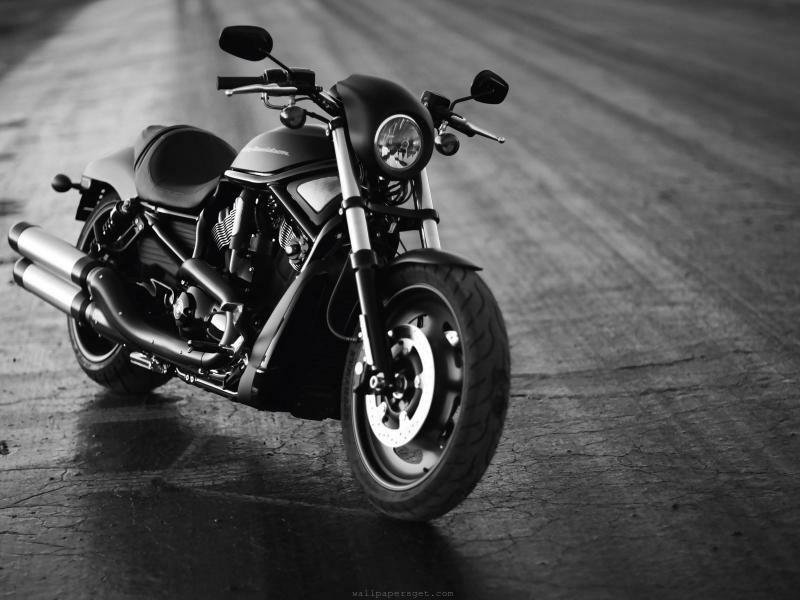 With the darker shades the Night Rod Special looks like a really sinister. The long fuel tank and round headlamp adds a special attraction to the cruiser. The broader wheels and heavy body along with the graphics and dark shades gives hostile look to the vehicle. Packed with quality metal body and other genuine parts riding this bike will truly serve as a dream come true. It is not only about the external appearance the pickup and performance of the vehicle is like a rocket. On the whole it is an excellent luxurious cruiser on road. Night Rod Special houses the powerful 1247cc liquid cooled, V Twin Revolution engine which is known for its great pickup and performance. The engine produces its maximum power with the help of the highest generated torque which is 111 Nm at 7200 rpm. The 5 speed transmission used in the vehicle ensures best engine output. With the help of this powerful engine the maximum speed of 225 Kmph can be achieved. Night Rod Special is known for its appealing style and dark shade covering the majority parts of the vehicle thereby standing true for its name. The fuel tank, the engine, side panels and other body covers in dark color gives the wild and aggressive look for the cruiser. The eye catching instrument panel behind the round headlamp cowl and stylish handlebars adds a lot. Further the Night Rod Special comes with step up seats for comfortable long drive. 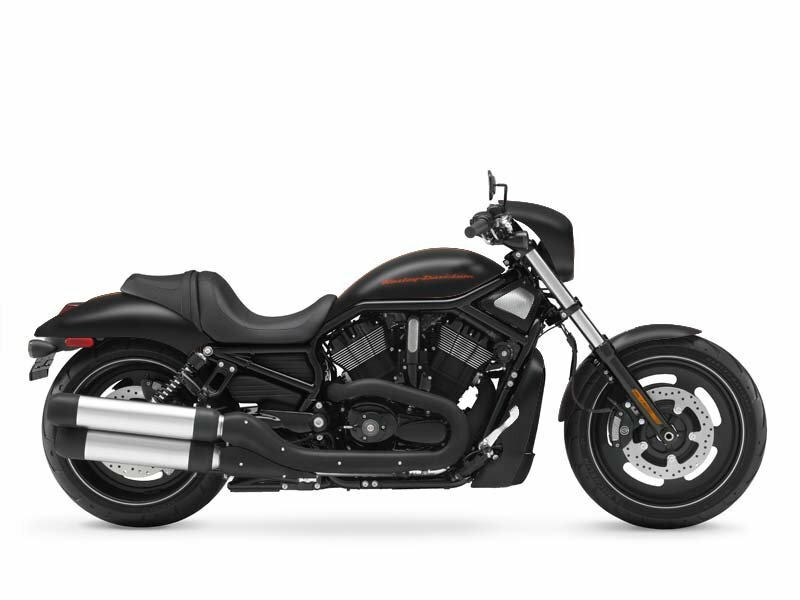 Harley Davidson Night Rod Special comes with drag type handle bars which makes the long drive even more comfortable and problem free. The 4 piston front and rear brakes with Anti Lock Braking System (ABS) helps for quick control of vehicle even at very high speed thereby reducing the effect caused by the mishap. The suspension at both the rear and front wheels are so well designed that it provides the smooth and jerk free riding. The mileage of Harley Davidson Night Rod varies as per the driving conditions however, as per the standards it provides the fuel efficiency of 13 to 16 Kmpl. The ex-showroom price of Night Rod Special is about Rs. 19,80,000. The vehicle is available in different colors namely vivid black, sedona orange and black denim.